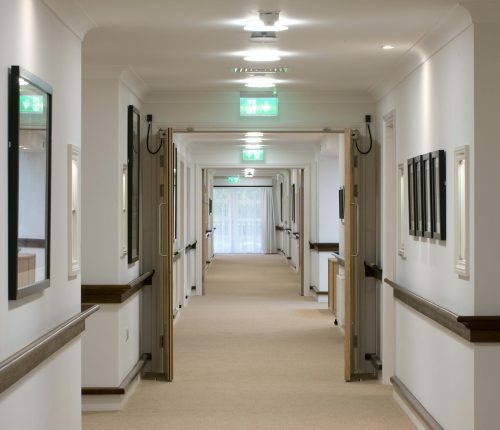 This project, which commenced in June 2015 comprises of the design and construction of a 70 bedroom 2 storey nursing home for the elderly along with 5 close care units. The development involved the demolition of the former Preston Cross Hotel which contained elements dating from the late 19th Century. 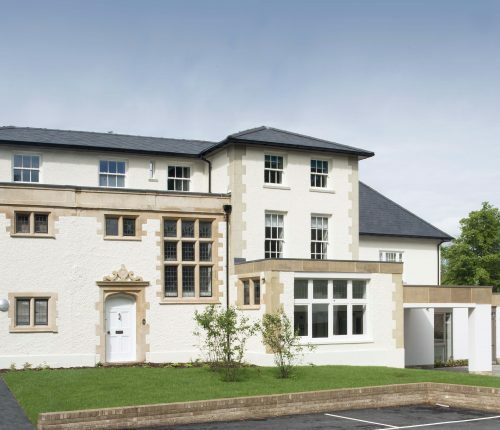 A traditional block and brickwork construction, the scheme required the retention of a now Grade II listed façade which has subsequently been incorporated into the final design of the care home. 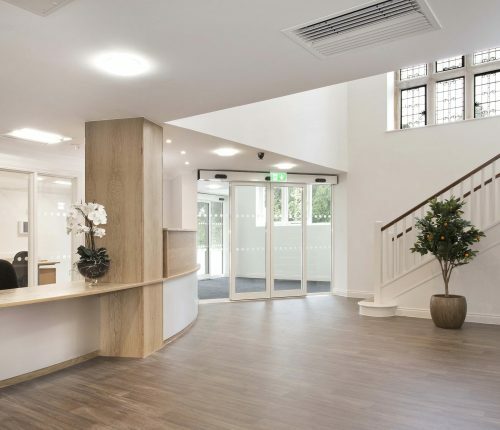 Our work included selective and careful demolition and asbestos removal, the protection and temporary support of the listed façades, and retention and refurbishment of an existing out-house building. Structural engineering works comprised of the underpinning and shoring of the retained façade, and a detailed underpinning sequence. Once the completed, structural steel members were installed and the remainder of the existing buildings were demolished. 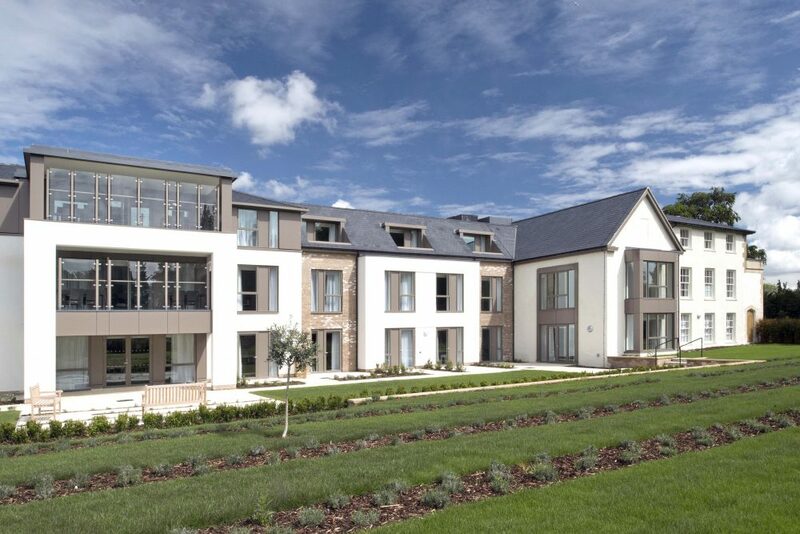 The care home is surrounded by extensive hard and soft landscaping within the existing grounds. 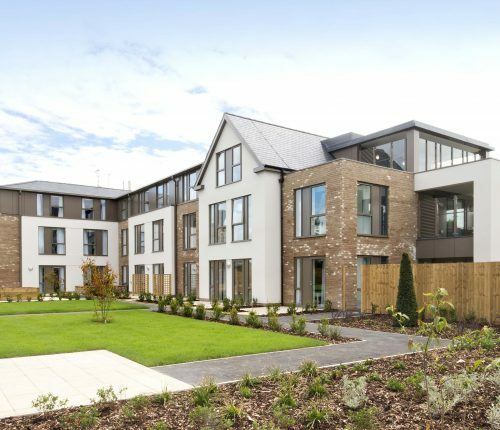 The building envelope is of load-bearing brickwork and blockwork taken from an insitu concrete slab with pre-cast concrete stairs, lift shafts and pre-cast upper storey floor slabs. The slate covered roof is a traditional timber rafter construction. 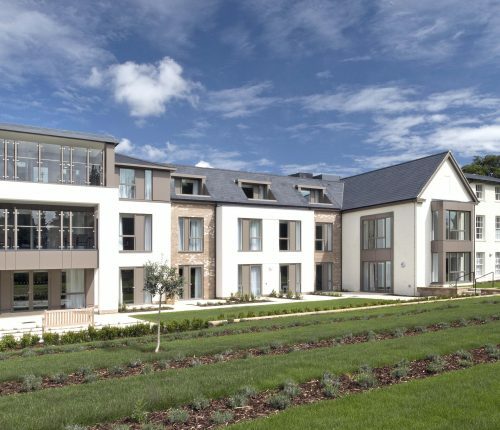 The new build nursing home and close care units along with refurbishment of the retained structures are surrounded by extensive hard and soft landscaping, within the existing grounds. 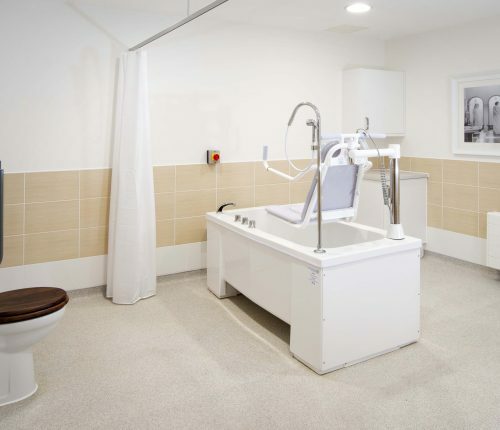 The project was completed in March 2017, meeting all stakeholder requirements and to budget.